What a stupid movie... I mean, it tries to be a funny action-comedy, but most of the time it just falls flat due to poor acting and bad writing. I am a big fan of agent/spy movies and the concept for the plot is really great, but it just does not pull through. 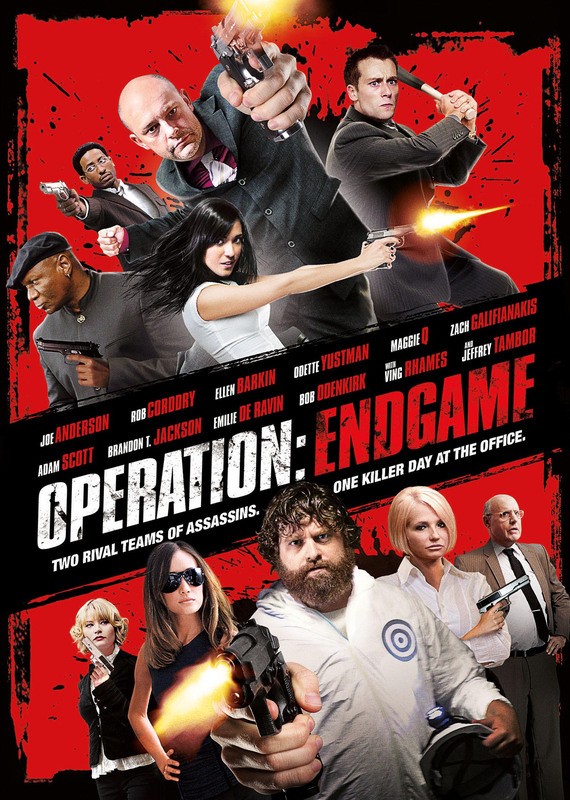 In my opinion it should not have tried to combine the comedy and action/thriller genre, but instead just focused on one of them. It is tragic! None of the actors in this movie are big-time Hollywood big-shots. I normally like that, but for this it just did not work. With such a minimalistic concept for the plot, the actors really have to be sharp and an the dialog crisp. It just was not. I would have rated the movie lower, were it not for the brilliant concept of the plot. I recommend it for watching while having a hangover. Don't worry! You will still get the best out of it.